Just like fishing rods, the selection available can simply make your head spin! 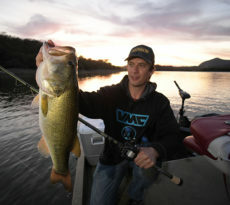 I’ve tried most brands, and each has their pros & cons, and each angler has their own personal niche and preferences. 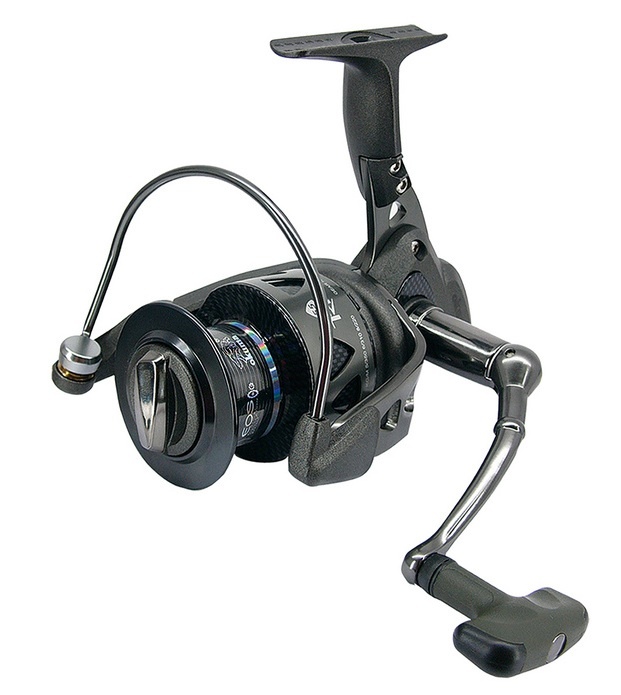 My preference is the Trio reels from Okuma Fishing. Let me preface this by saying that I am extremely hard on my equipment. I’ll simply forget to wash off my gear and leave it for a couple of days, or “accidentally” dunk the reel in the saltwater while messing around with a fish or re-rigging. I also take my sons out fishing with me a lot and they’re both young (aged 6 & 4), so you know something’s going to happen to the reel at some point. The Okuma Trio mans up and takes it, yet keeps on landing fish after fish. Stylish looking and aesthetic to the eye in either a carbon black or a burnt orange color and now in a stylish pink for the ladies, these reels with withstand some punishment. 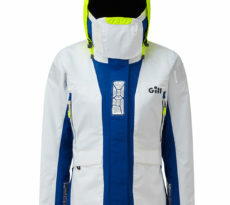 There are several models available including the 20, 30, 40, 55, 65, & 85. I personally prefer the Trio 20 and Trio 30, as most of my fishing is done inshore chasing redfish, trout, flounder, black drum, and sheepheads. Both models are compact and lightweight giving the angler total comfort while holding and fighting a fish with this reel. I’ve been a true believer in these reels for a couple years now, and see absolutely no reason whatsoever to change reels. When out targeting upper and over slot redfish, this reel is my go to piece of equipment! Trio elevates every spinning reel experience with motivating design that’s fun to fish and advanced performance you’re proud to own. 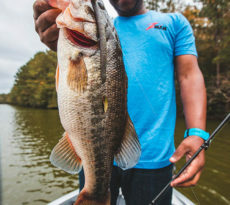 Featuring a full complement of Okuma technology including our powerful Dual Force Drag, EOS elliptical oscillation system, HPB high performance bearings and CRC corrosion resistant coating process, the Trio again resets the standard of consumer value in spinning reels.